Native to the Mediterranean region of the world, the garden, not desert, variety of sage is highly astringent and aromatic. 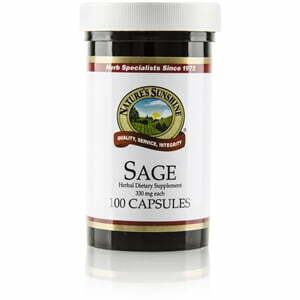 Used historically as a meat preservative and seasoning, sage promotes microbial balance in the human body as well as immune system health. 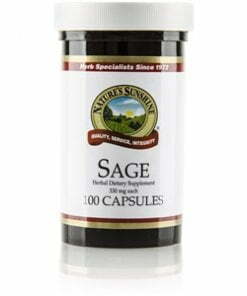 Nature’s Sunshine Sage capsules contain 330 mg of sage.